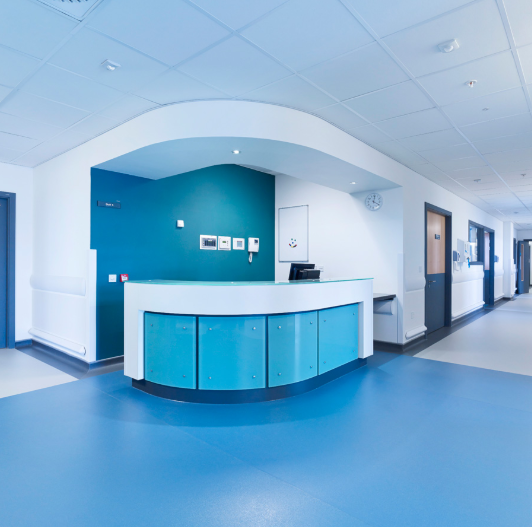 Floormart offer the full range of Altro vinyl flooring. 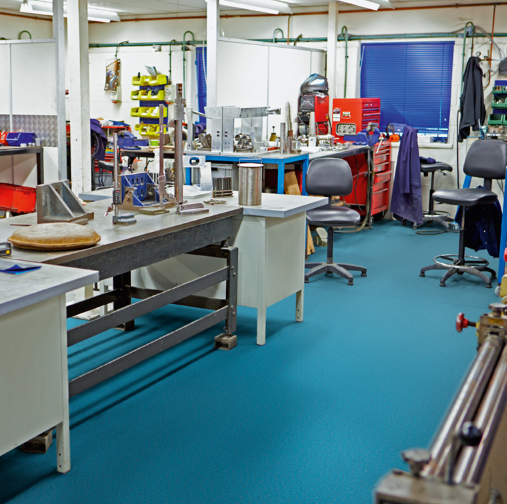 Altro are a market leading vinyl flooring manufacture which make a wide range of vinyl floor coverings for all areas of the commercial sector. 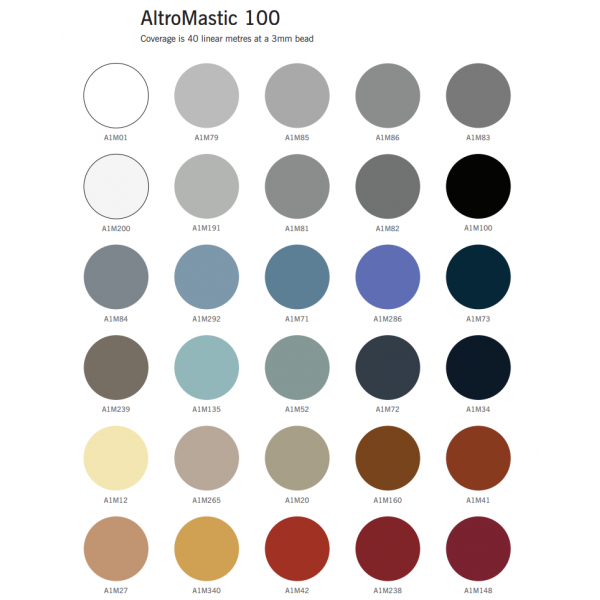 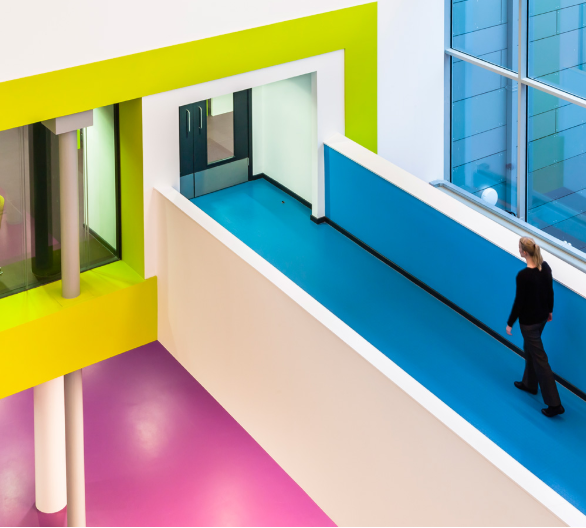 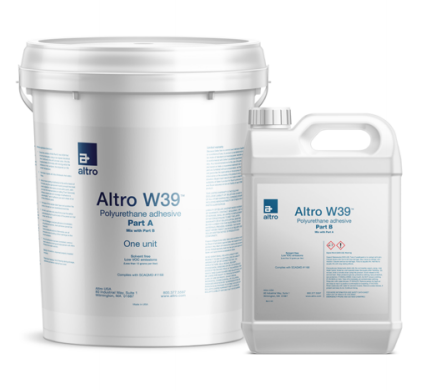 Alto offer Wet room flooring, Commercial kitchen flooring, gym flooring, school and University flooring,hospitals and surgery flooring, Altro also offer a full range of installation accessories, Altro Adhesives and weld rods Altromastic and Altro flooring cleaners.